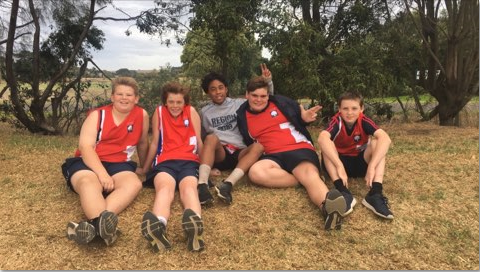 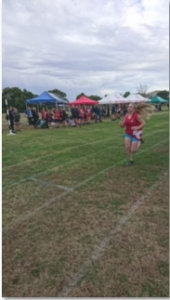 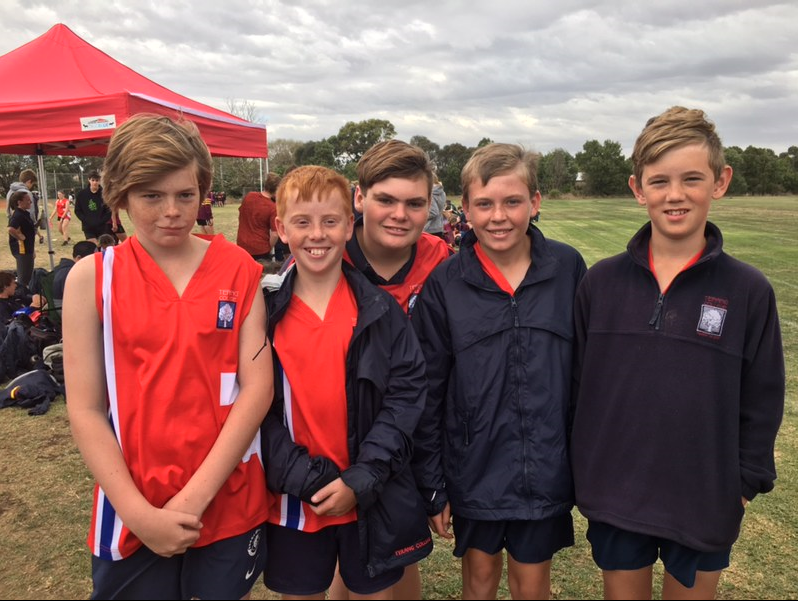 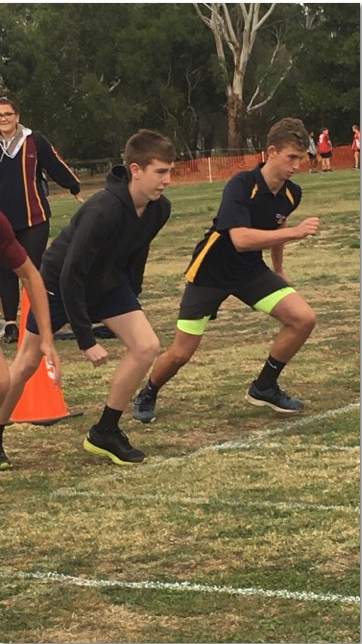 Congratulations to the year 7-12 students who competed at the District Athletics in Camperdown on Friday. 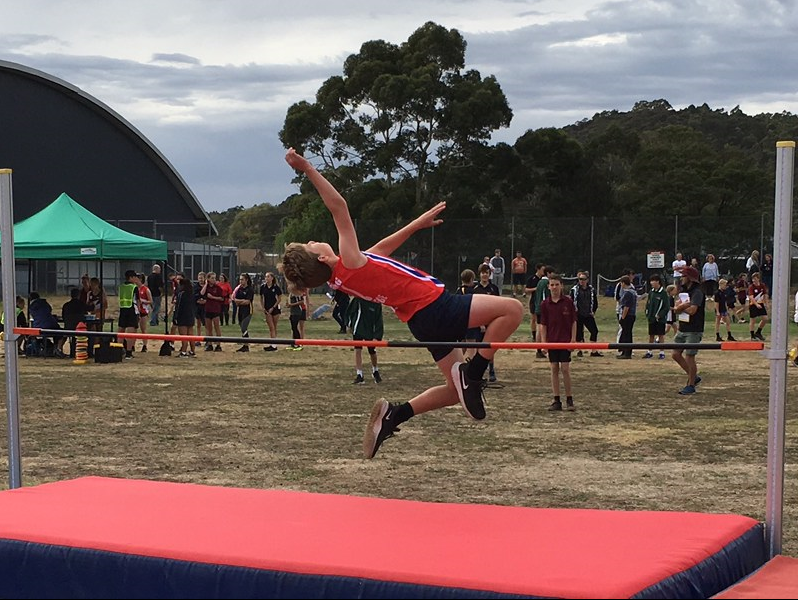 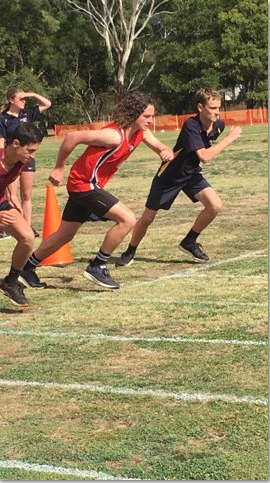 All students competed extremely well on the day with several competing in their first District Athletics Carnival. 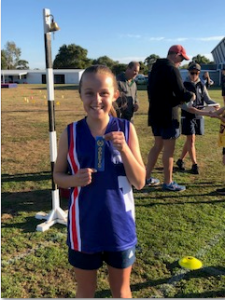 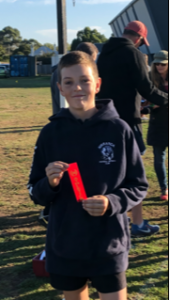 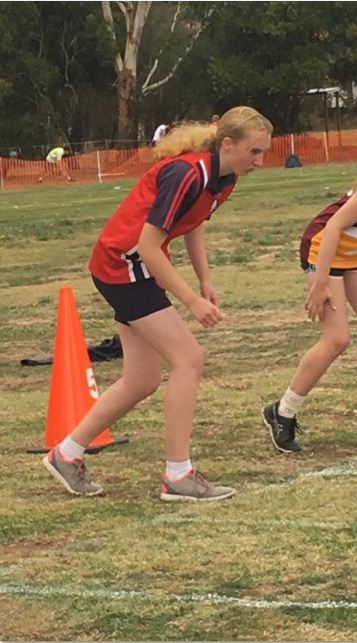 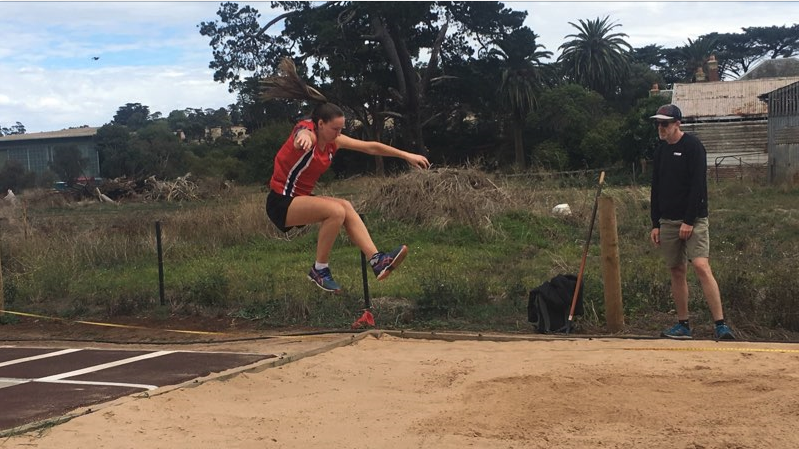 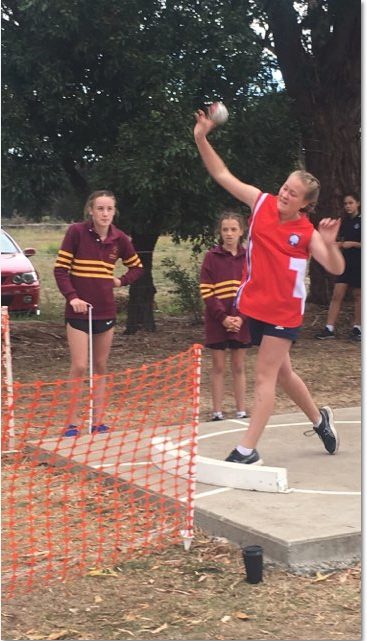 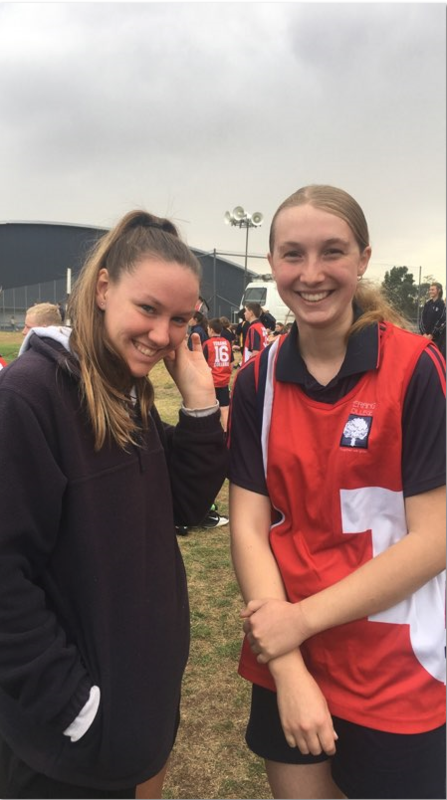 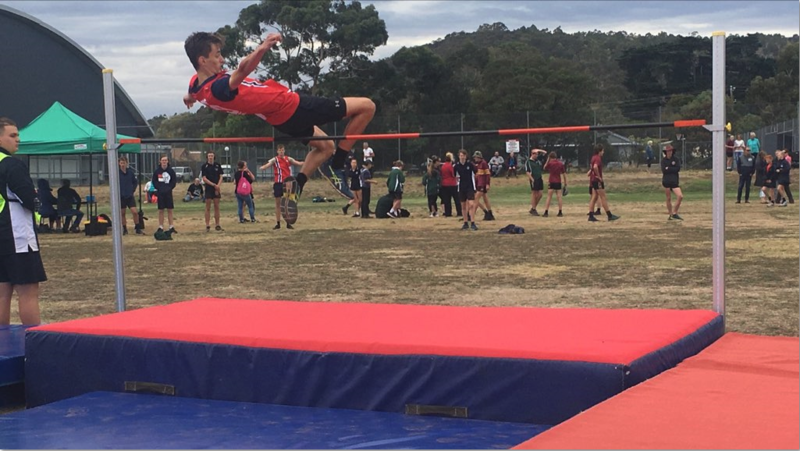 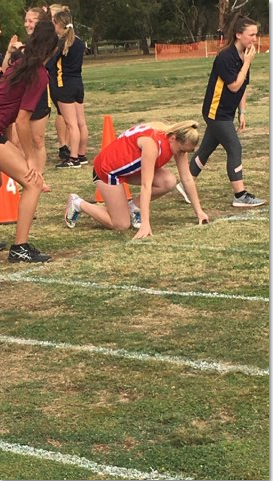 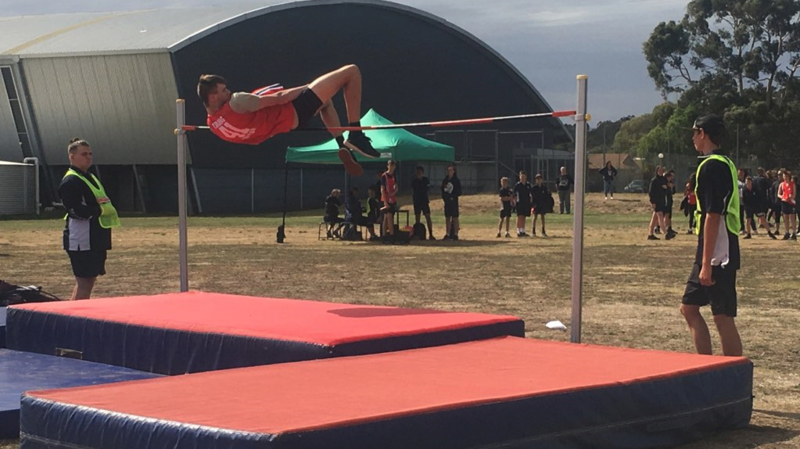 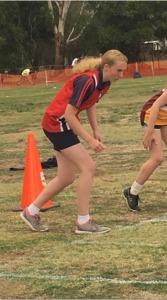 Many Terang students finished in the top 3, but only the winner of each event progresses to the GWR Athletics at the Llanberris Athletic Track in Ballarat on 16th September. 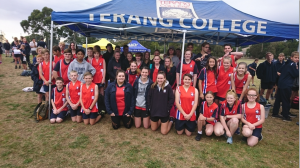 The students who will represent Terang College in Ballarat are – Ella Sharp, Leah Bartlett, Emily Fuge, Caytlyn Sharp, Kendyl Millar, Amelia Braendler, Mykaelie Bell, Courtney Lake, Bailee Overweter, Nick Castersen, Tom Cavarsan, James Hookway and Dylan Hoare. Due to the unpredictable weather on the day the Age Champions and Overall Champion School was not announced. 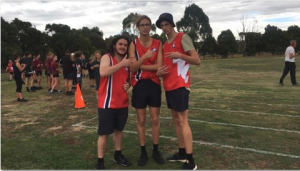 This will be announced as soon as results are available.